Jenny Jen42: Come and See mE!!! 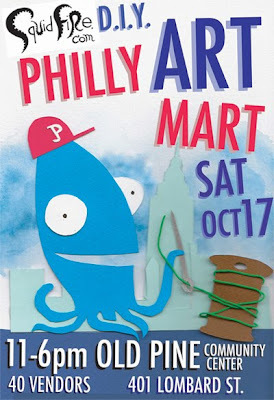 This Saturday is Squidfire's first Art Mart on Philadelphia! So come and visit! Start your holiday shopping early ! Great vendors in a great area of Philadelphia. 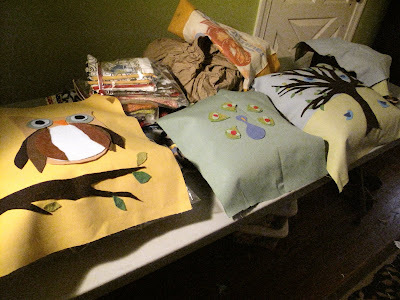 I'll have new pillows..including this great new tree pillow! 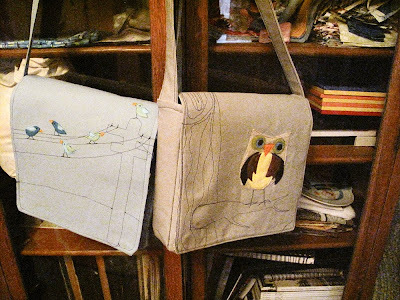 More bags , cloth napkins, coasters, pouches and clutches....hope to see you!